How big is bwin Poker? As part of the PartyGaming network (home of PartyPoker) bwin Poker players join a playerpool of over 3,000 players at peak times. 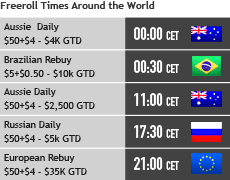 PartyGaming is consistently a top ten ranked poker room for player traffic. 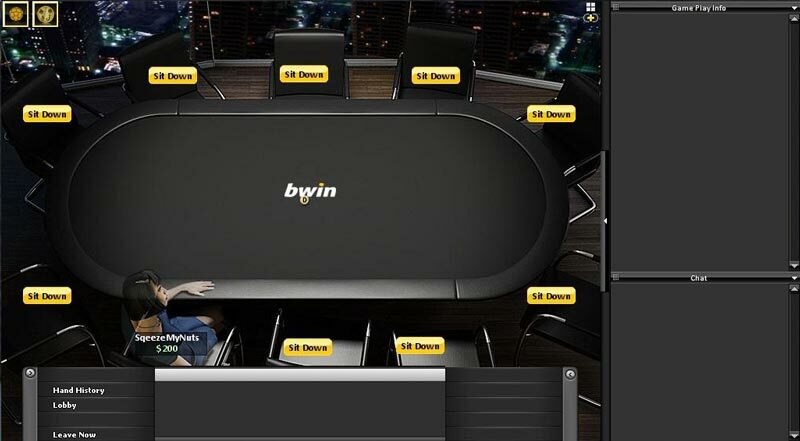 Bwin Poker's b'inside allows you purchase cash rewards and clearable bonuses. On top of this you can buy bonus cash and entry to tournaments with guarantees from $1,000 to $20,000. 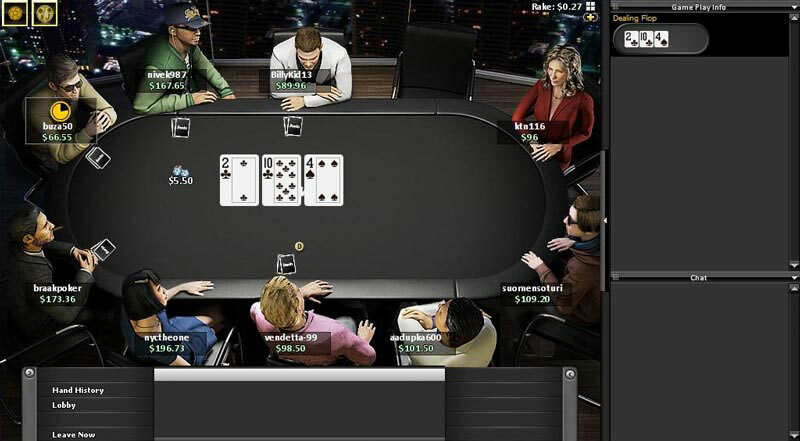 bwin Poker has recently joined the PartyPoker network which does not accept U.S. players. bwin holds a remote gambling license issued in Gibraltar under the continuous official supervision of the Gibraltar government and the Gibraltar Gambling Commission. 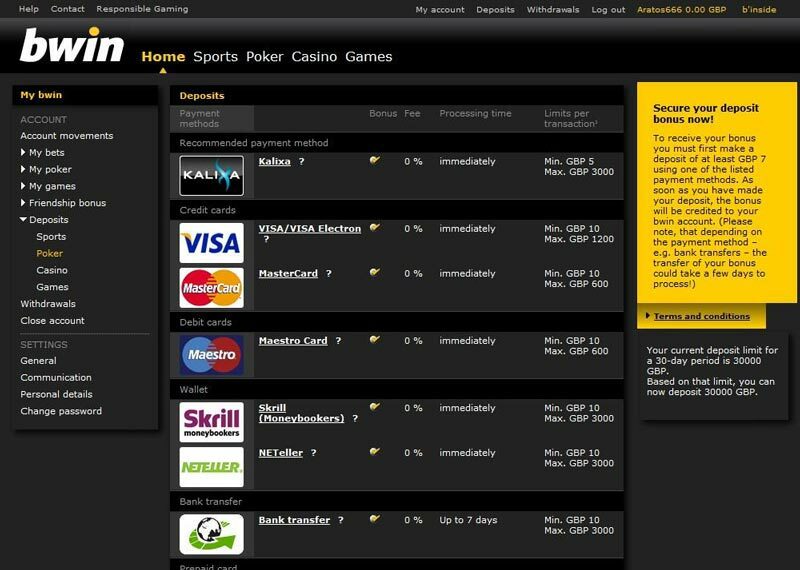 bwin rakeback is earned through the b’inside Player Rewards program. bwin players can earn up to 30% rakeback on their play – based on volume played – on top of the $500 signup bonus. Clear cookies and open your account via the links on this page to be tagged to Rakeback.com for exclusive promotions such as our $1k value added MTTs. To claim the maximum value on your play at bwin, log-in to bwin & use your Market Points in the site store on the largest available bonus. While you’re clearing your bonus, you will earn Market Points that can be used towards your next bonus. Cycling through these bonuses is the highest effective bwin rakeback option available. A maximum of $500 in bonuses can be earned each month. Players receive cash back by earning Market Points through real money play at the rate of 100 points per $1 in rake. Market Points can be used to purchase items such as tournament tickets and cash bonuses through the b’inside program. bwin players can earn up to 30% cashback through the b’inside player reward program by purchasing the most effective bonuses. 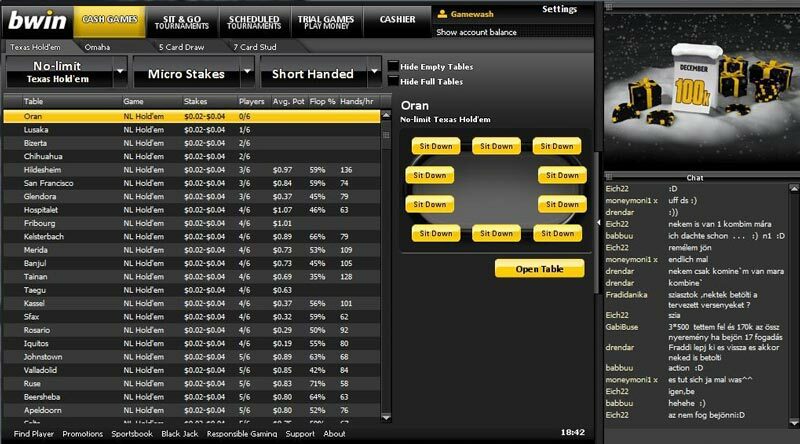 bwin Poker uses the weighted contributed rake method. In addition to the downloadable game client for PC and Mac users, instant play is available for PC, Mac and Linux users without a download making bwin one of the most versatile gaming clients in the world. On the go, bwin has an app for that. A mobile version of the poker client is available for your iPhone or Android powered mobile device for poker players wanting to grind a few hands on the fly. Play at bwin and get up to $500 in deposit bonuses.